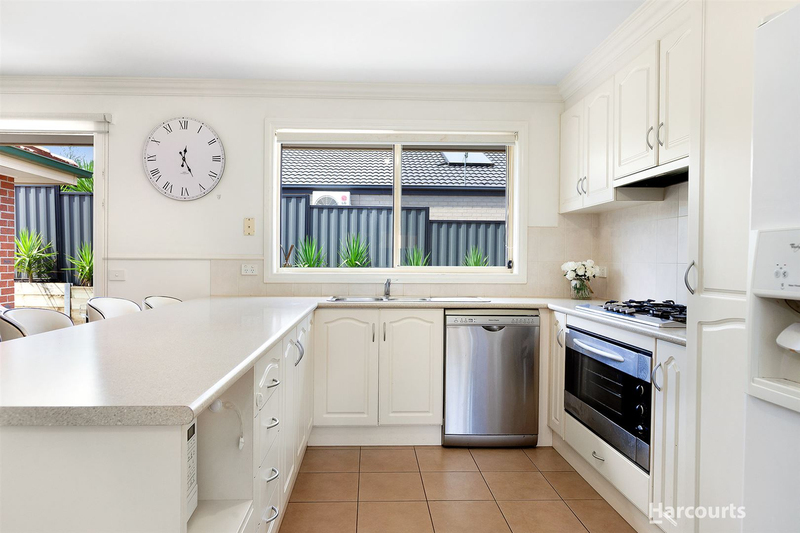 Presented FOR SALE and located in the popular Cardinia Lakes Estate is this stunning family home ready for its lucky owners to simply move in and enjoy. 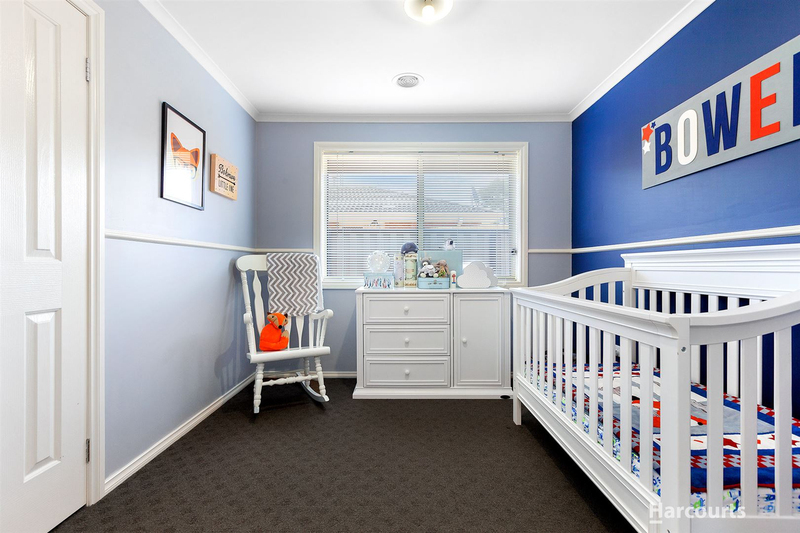 Situated on a 595m2 block and with three large living zones; 16 Adrian Drive is the ideal family home! 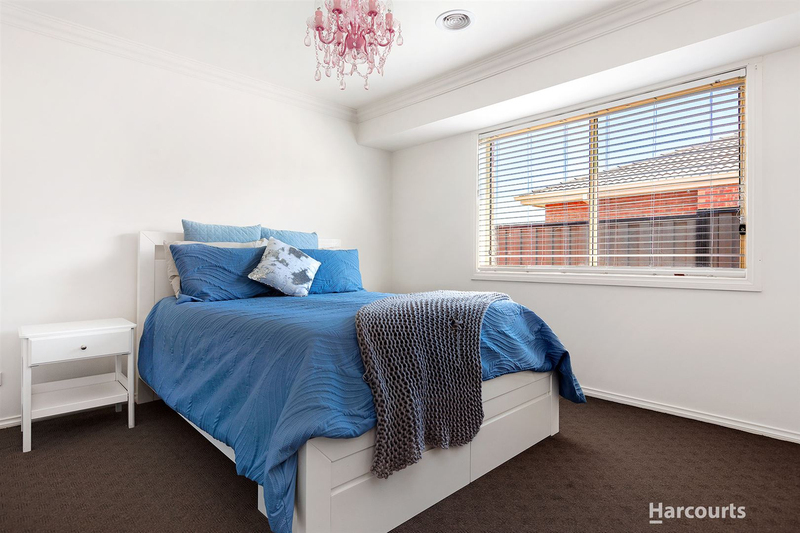 The home itself offers four great sized bedrooms with master bedroom having walk in robe and spacious ensuite. 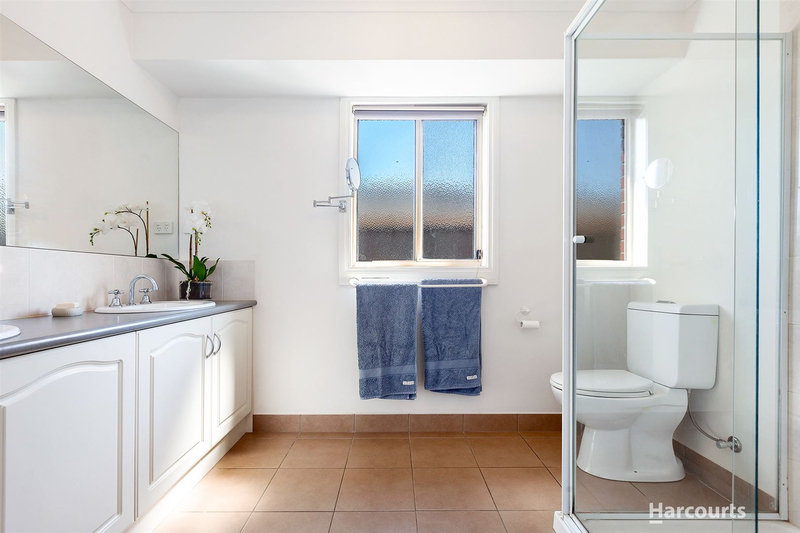 The other three bedrooms have built in robes and share the second bathroom/toilet. 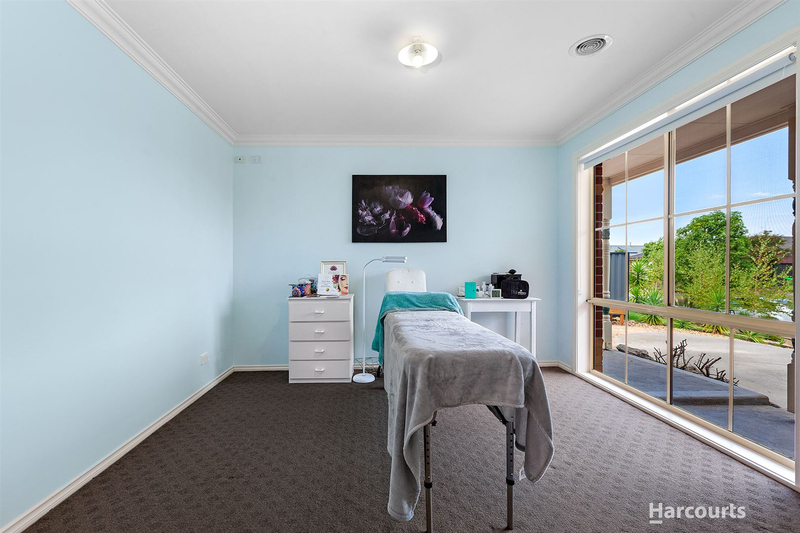 On entrance to the home you are greeted with a front study area which is perfect for anyone that would like to run a business from home. 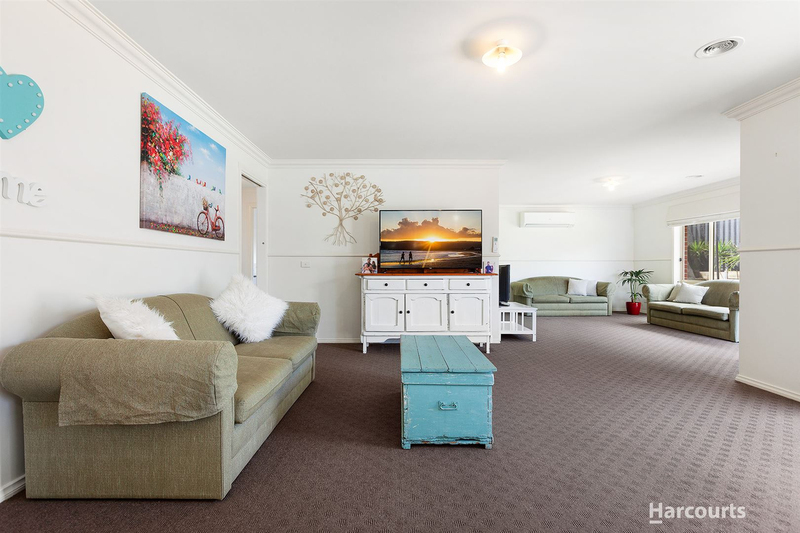 Next is your front formal lounge, then your open plan kitchen-meal-lounge and following through to your rumpus room. 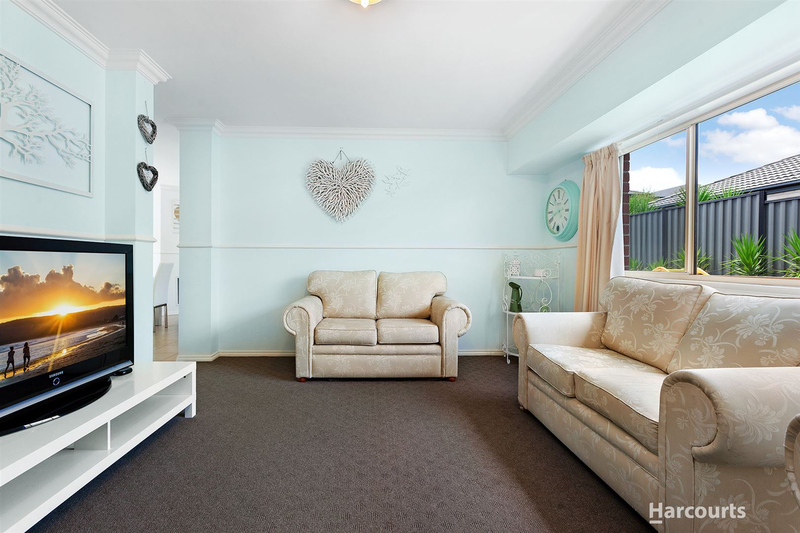 Three living areas in total gives the family space to move! The home also has ducted heating and split system air-conditioning. Moving outside, things keep getting better and better! 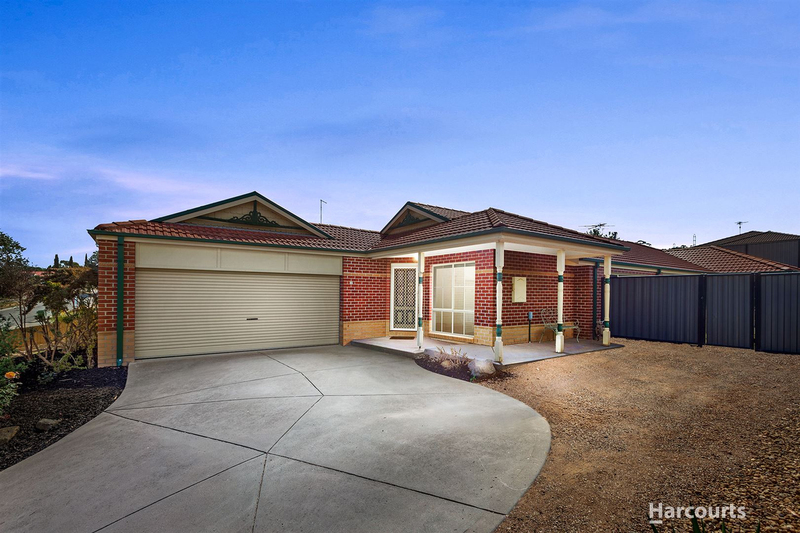 The home has a double garage with internal access, side access, three car spaces in the driveway and low maintenance gardens. 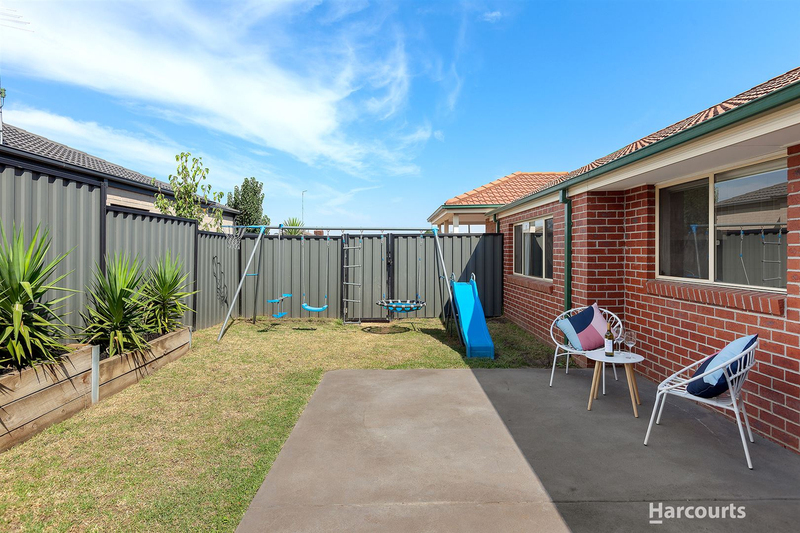 This home is close to everything you could ever need including the Cardinia Lakes Shopping Centre, two schools in walking distance, bus public transport, the iconic Cardinia Lake, cafes, kindergartens and even the Pakenham Golf Course. 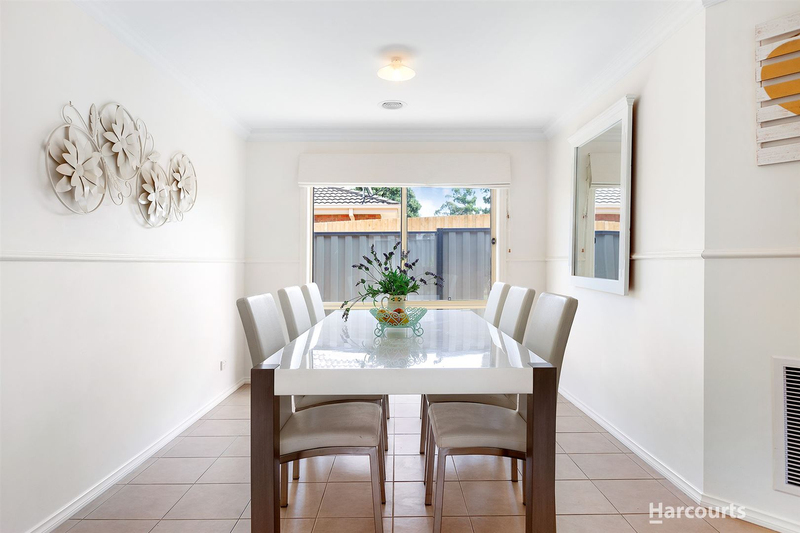 If you like what you see, please contact Marcus Washington for more information and we look forward to seeing you at the next open for inspection.